FacilitiesThe hotel offers a range of facilities for a comfortable stay. Internet access and wireless internet access are available to guests.RoomsThe accommodation units each feature a double bed. 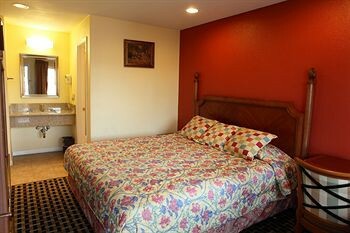 Facilities include a fridge, a microwave, internet access and wireless internet access.